just after waking up in the morning. The possibility therefor is available, Guaranteed! The appartements are also bookable with breakfast. Please ask for price information! 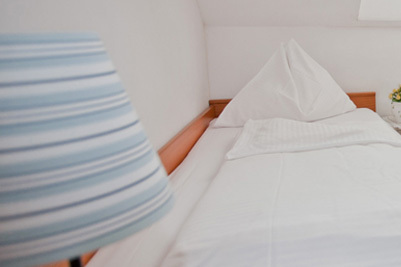 We offer cosy and comfortably equipped rooms. Our apartments are bright and friendly, with a pleasant living and sleeping areas, spacious bathrooms and fully equipped kitchenette. Start your day with a delicious breakfast at our rich breakfast buffet.